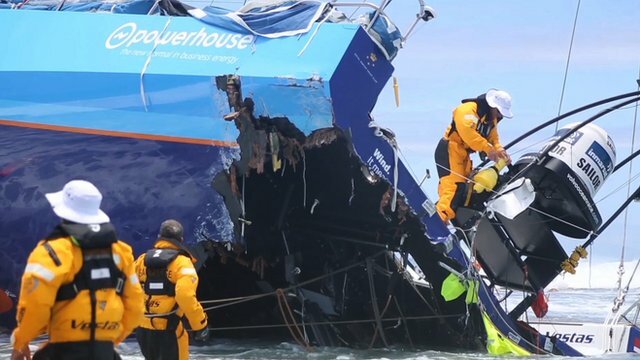 The last hours of the fifth stage of the Volvo Ocean Race were very complicated and dangerous for athletes who sail toward Brazil. Passing through the Southern Ocean, the teams were forced to do maneuvers and trade risky sailing in high winds. The yachts were literally pasted in the water. Despite the complexity of movements, no sailor got hurt.The Brazilian Andre Cheek Fonseca, Member of MAPFRE, participated in the maneuvers. Click here to see how a Chinese jibe. “When the mast was almost stuck in the water I had the biggest scare of my life,” said the reporter aboard the MAPFRE, Fran Vignale. “We had to repair candles and we’re wasting our time with this. 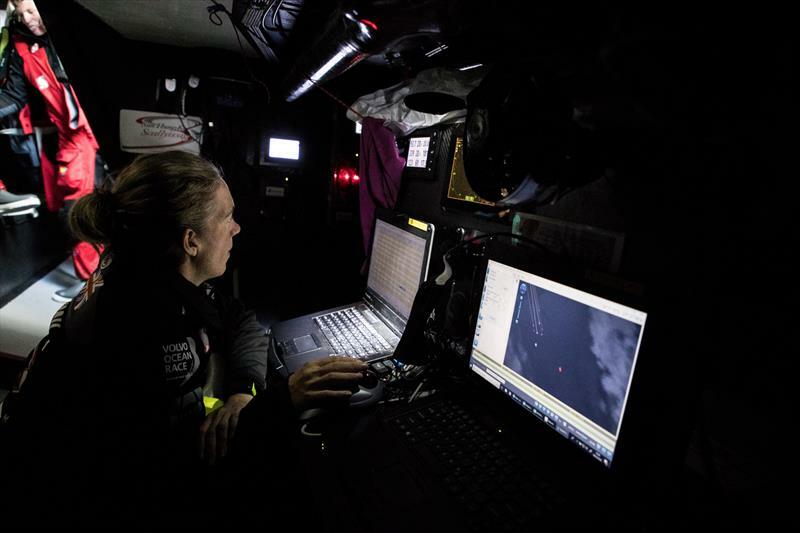 Even with the shock and the maneuvers, we haven’t lost a lot of time and managed to recover “. 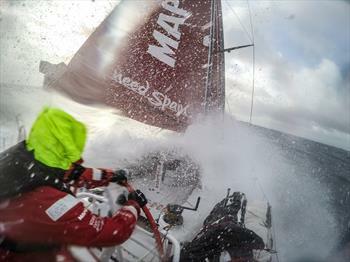 Dongfeng’s team was the first to report the achievement of this maneuver, called Chinese jibe. “It took two to 3 hours to sort out the mess, the boat was on its side,” said Yann Riou, reporter aboard the red team. Commander Charles Caudrelier reported the experience. “Curious to experience my first jibe Chinese and a Chinese boat. It will be a story to tell to all generations, but I confess that last night was a hell. We were lying in the water, with 40 knots and 5 meters wave. This is not fun. Oddly, however, this position is very quiet and calm on board. We don’t have the usual noise and can communicate”. The leadership of step five – between Auckland and Itajaí – is in the hands of the Dutch Team’s Brunel. 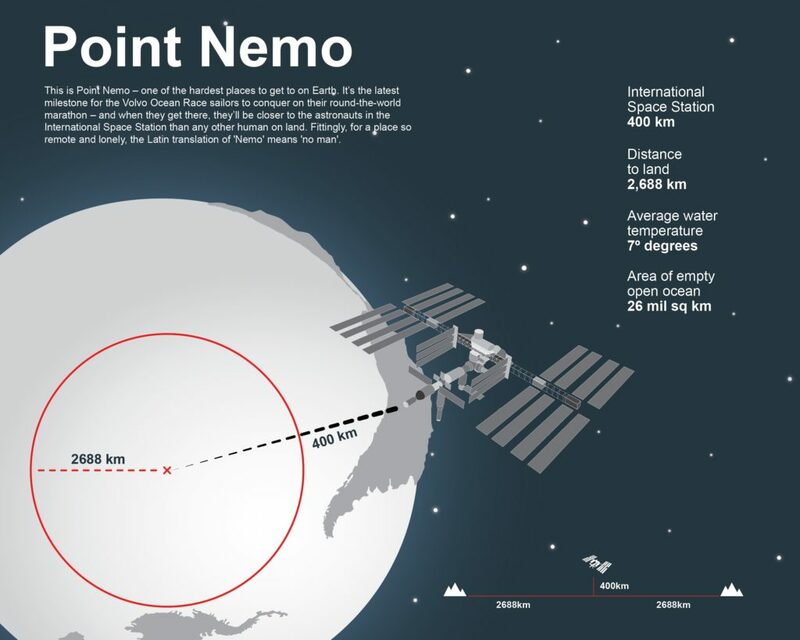 The Abu Dhabi is that is closest to them. Third is the Team Alvimedica, followed by MAPFRE, Dongfeng and Team SCA.